Lily Allen has always been controversial. Her opinions have polarised people and if she didn’t invent Twitter feuds, I am not sure she got the credit she deserves for how prevalent they are nowadays. She’s called out people’s terrible behaviour, looked like an idiot, been caught doing bad things and yet finds favour with fans the world over. On her fourth studio album ‘No Shame’, Lily has taken a far more introspective approach than on previous records. One of the first things I do whenever I’m checking out at a new body of work, is to see who has been involved in its production. Long-time collaborator Greg Kurstin is nowhere to be found, but Keane frontman Tim Rice-Oxley and Mark Ronson appear. There’s also lots of fresh talent which gives you a pretty good indication that this album is unlike its predecessors. When you can find her voice (someone’s been a bit heavy handed with the autotune), it’s still saccharinely sweet, lilting and tinged with a bit of sadness. Life has happened to Lily and she’s poured that into the creation of this album. Her voice suits the subtlety of the production here. On ‘Family Man’, she pleads through a conversation about divorce. “Baby don’t leave me,” she begs. It’s a true songwriter’s tune and while it’s a sad song, it’s a great moment on the album. It’s a pure moment (there’s a lack of autotune) and one in which Lily bares her soul. I’m a fan of a dramatic slice of pop music and ‘Lost My Mind’ delivers that in spades. It’s a beautifully arranged song while the subject matter is not quite as beautiful; a great contrast to create another great moment. Aside from these two songs, a lot of the others tend to blend into one another. A massive improvement from her previous album, ‘No Shame’ is deeply personal and tackles a lot of life challenges. 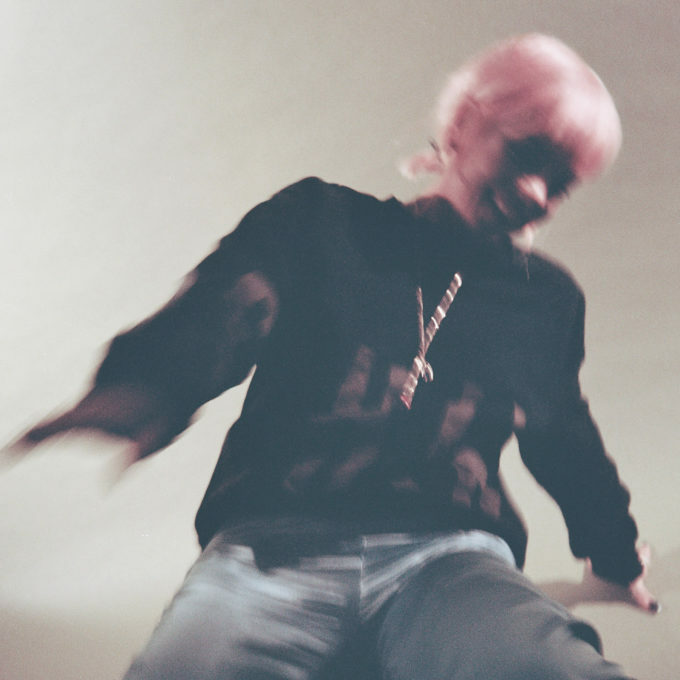 Lily has kept her wit and lightness across the release and while some of the killer pop melodies may have taken a holiday here, it’s still genuinely Lily. MUST LISTEN : Lost My Mind, Family Man, My One.